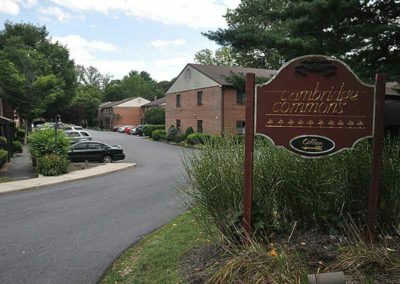 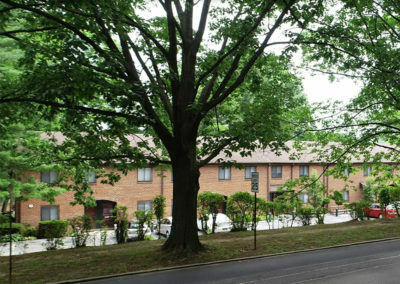 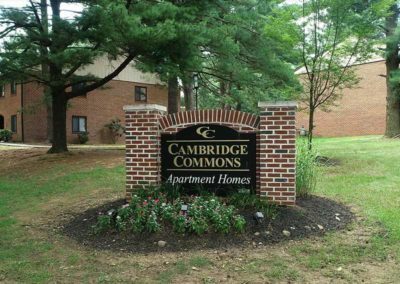 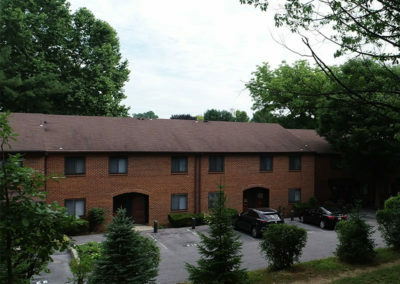 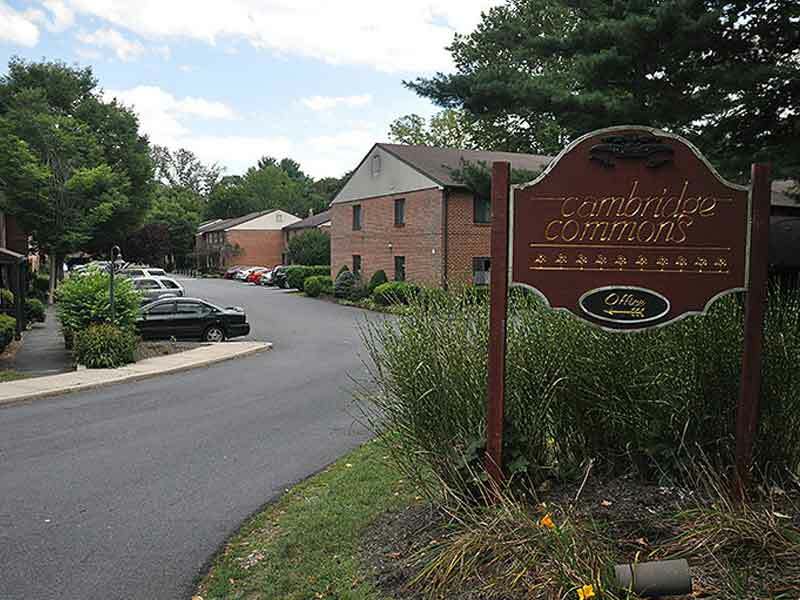 When you visit Cambridge Commons Apartments, you’re in the heart of beautiful Wyomissing. It’s the ideal community setting in a premier location. 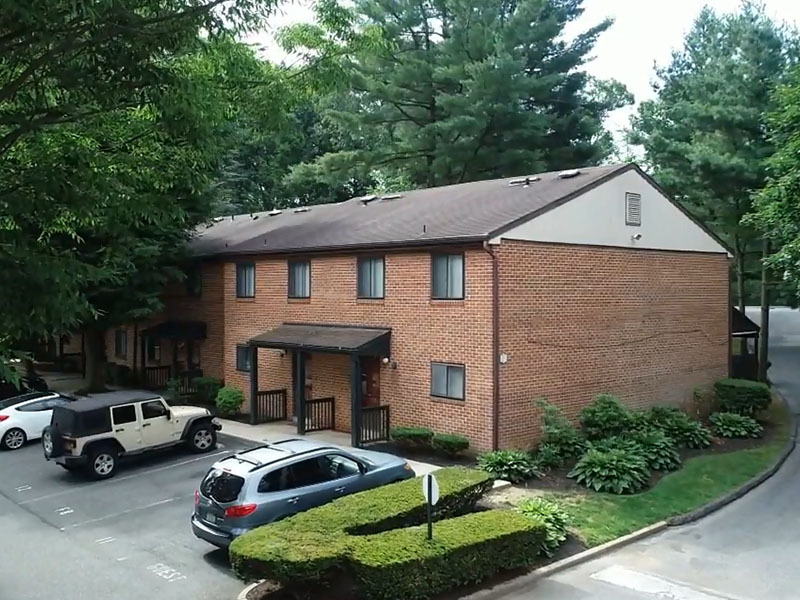 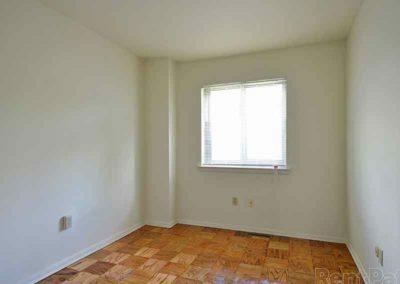 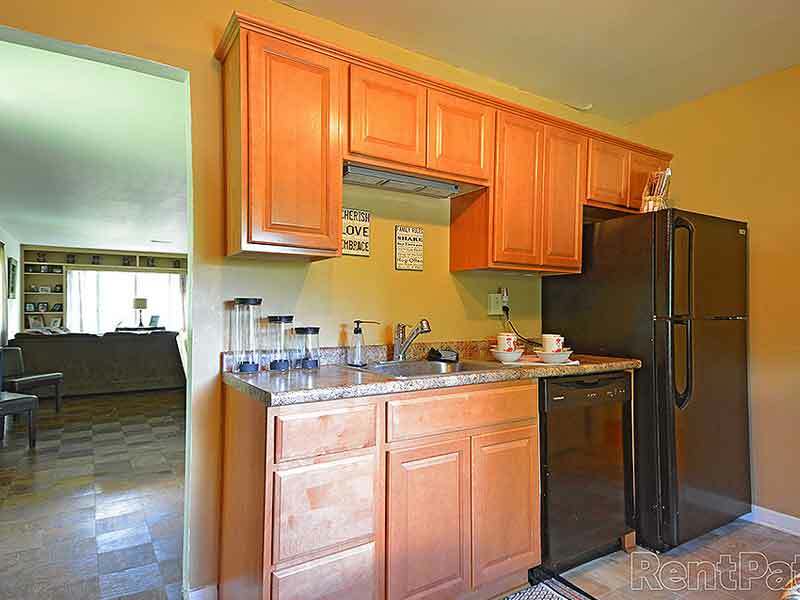 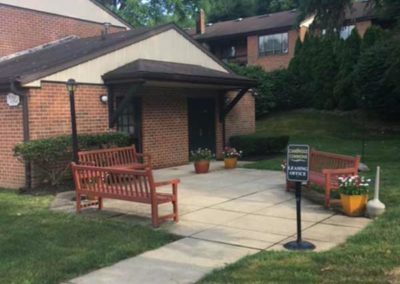 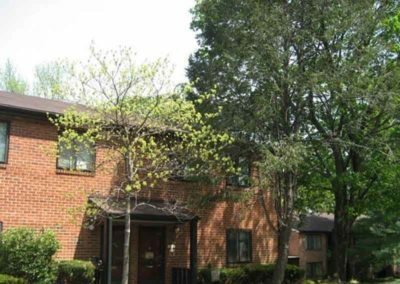 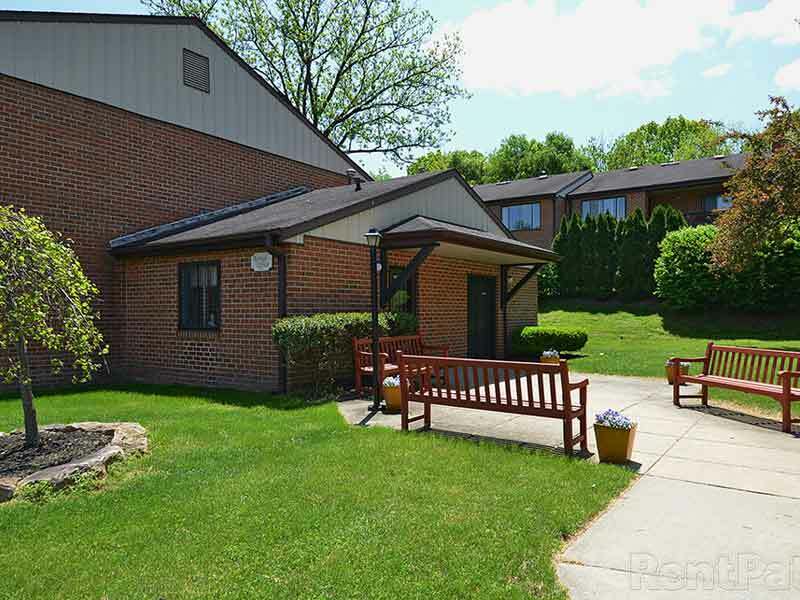 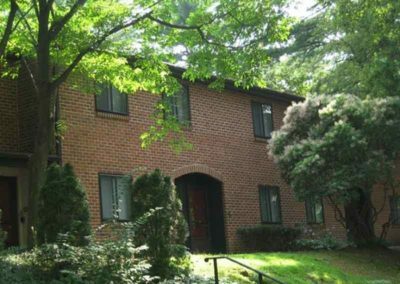 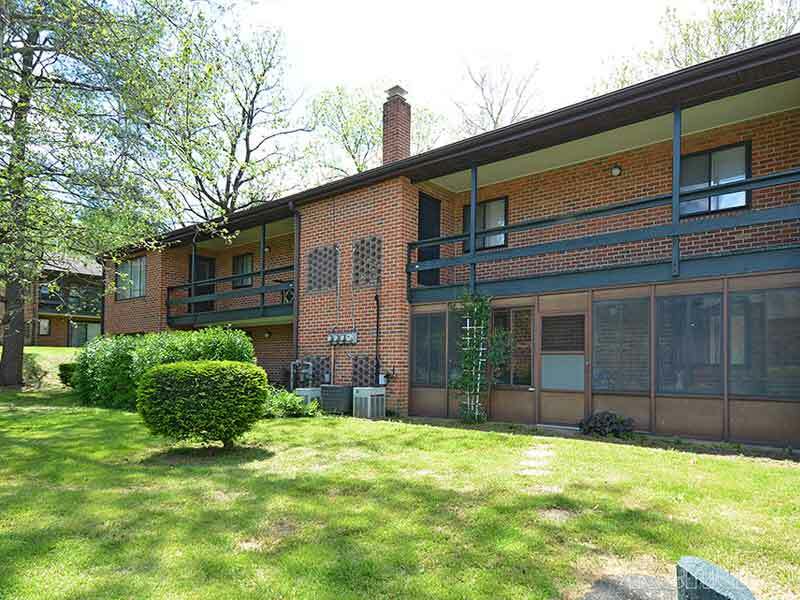 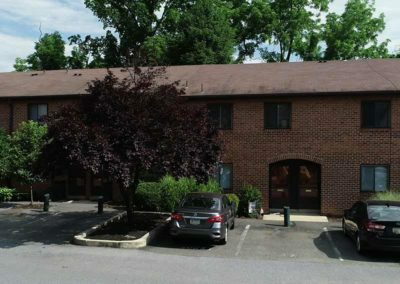 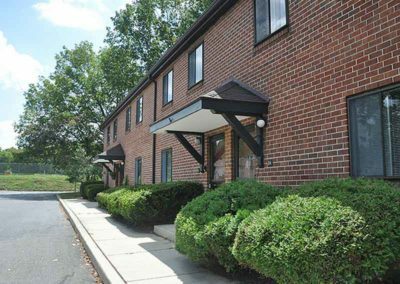 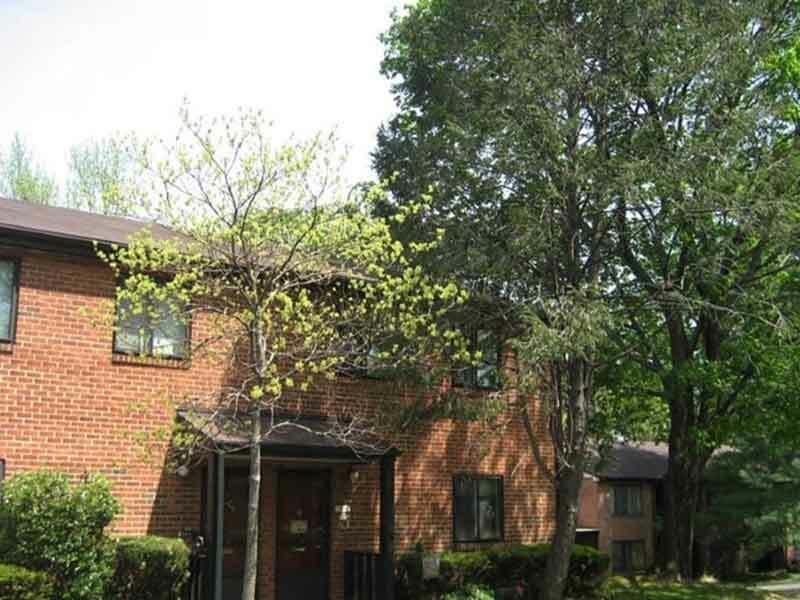 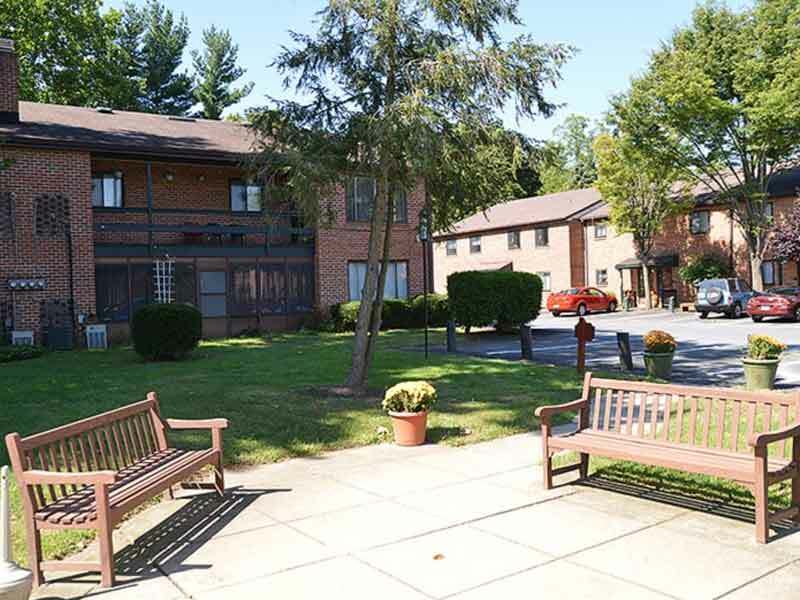 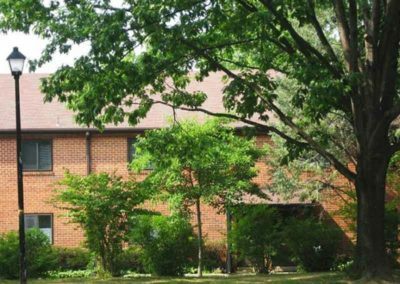 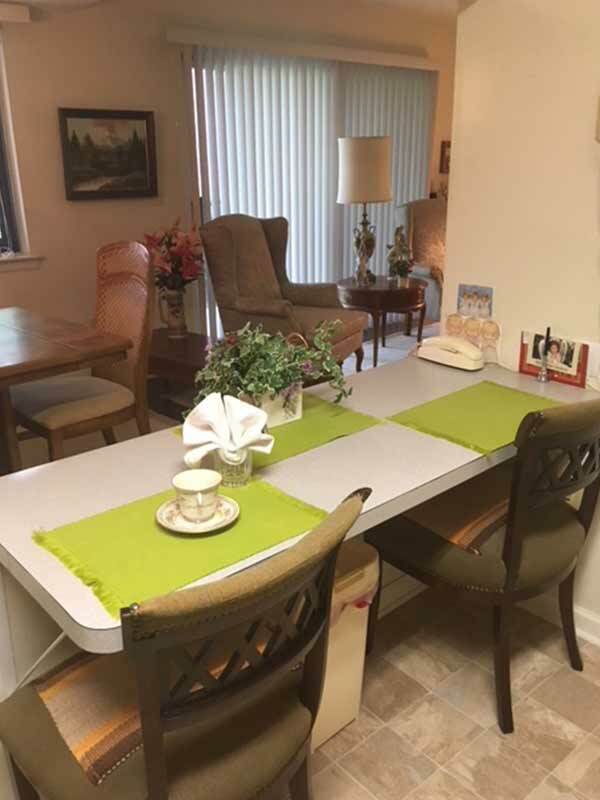 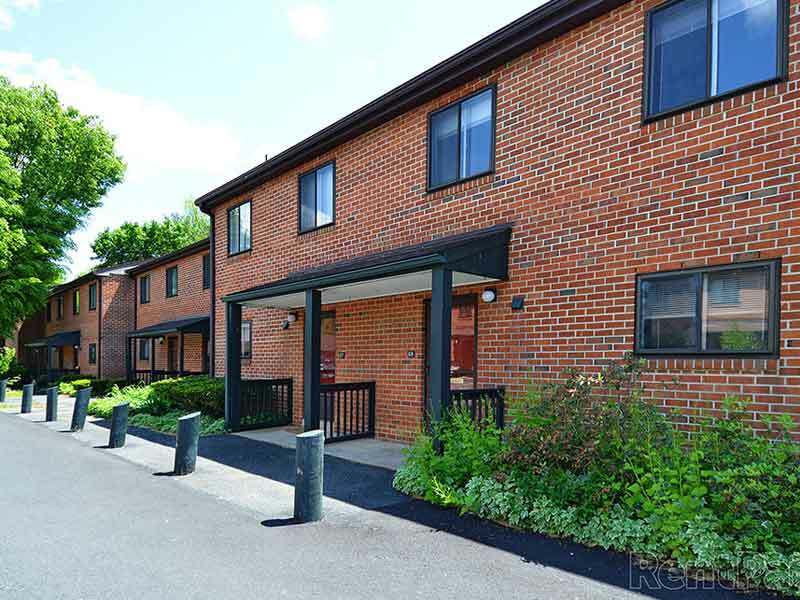 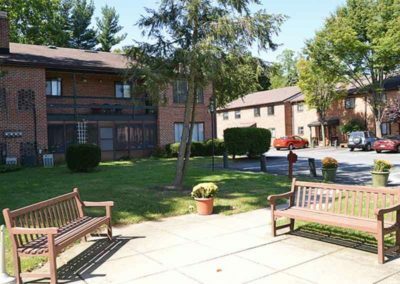 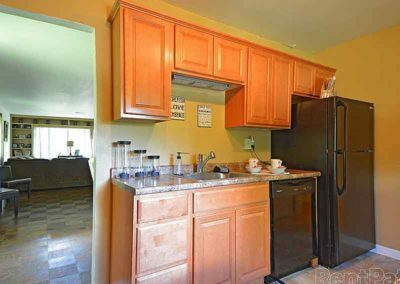 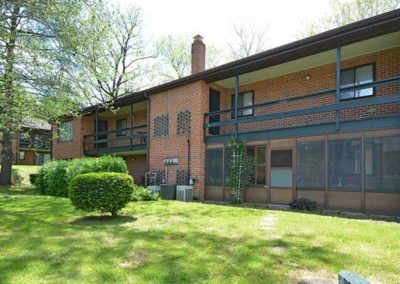 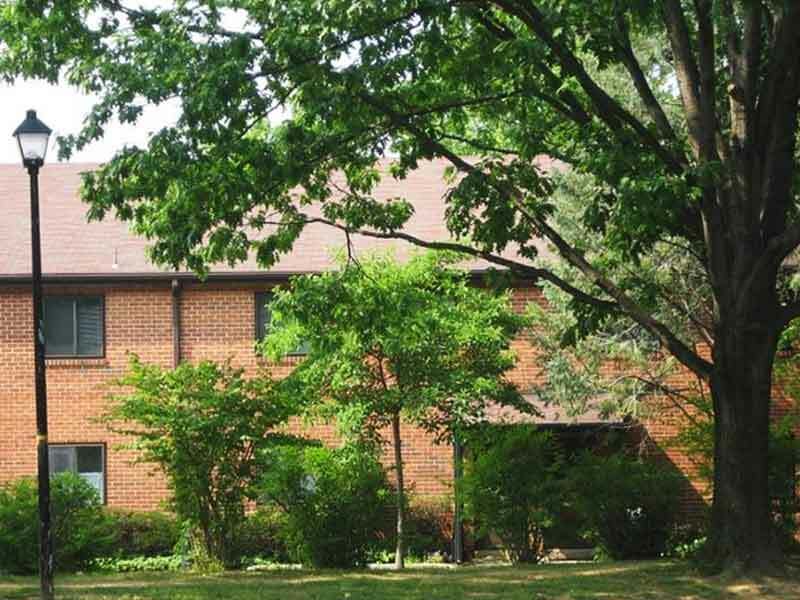 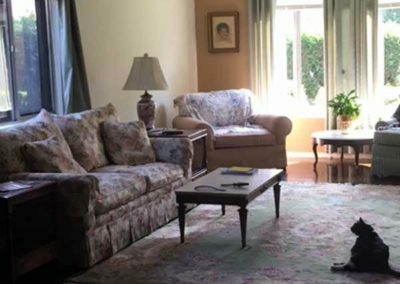 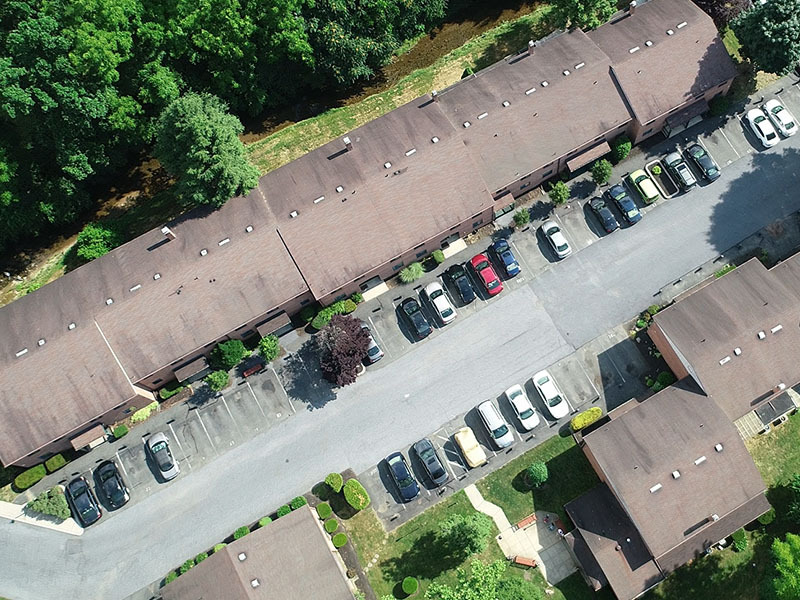 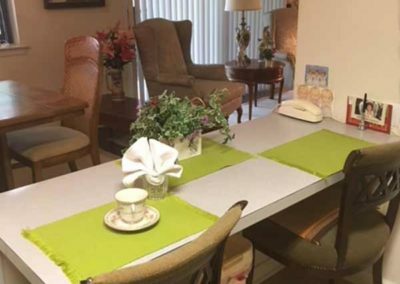 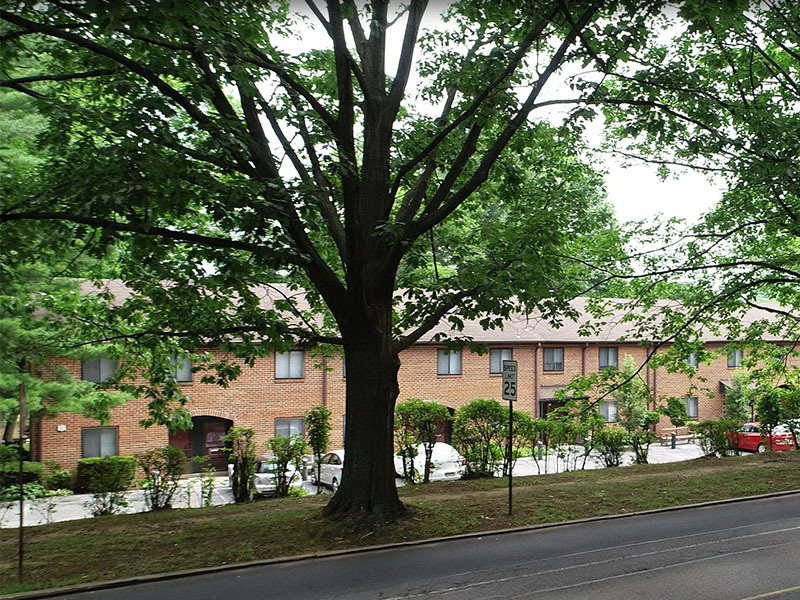 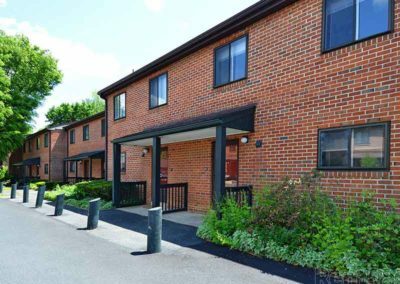 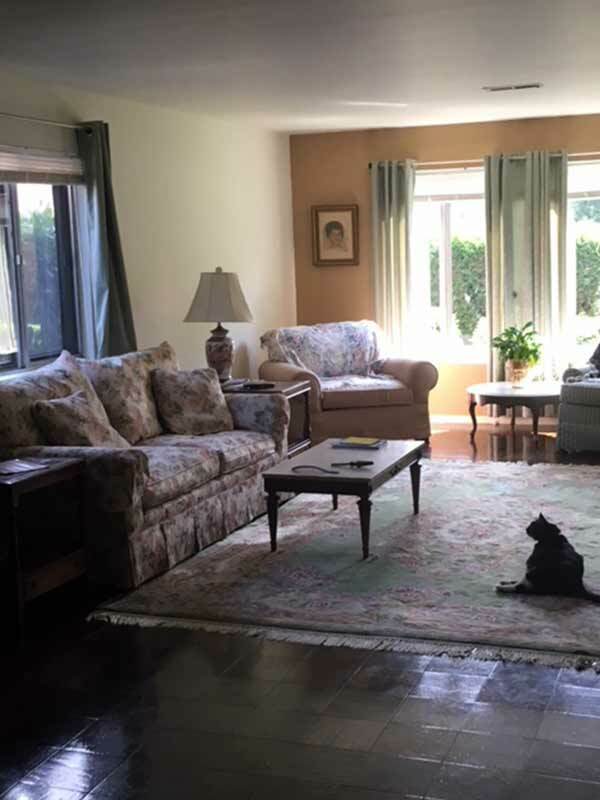 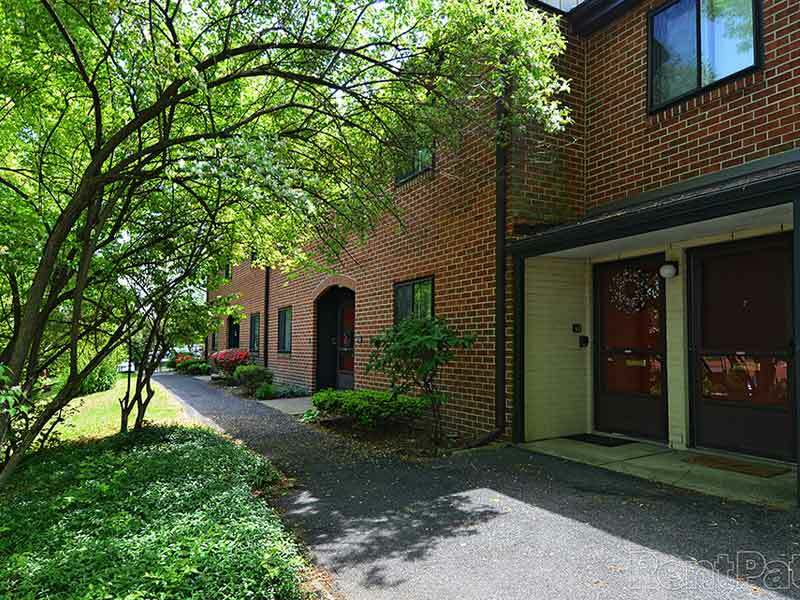 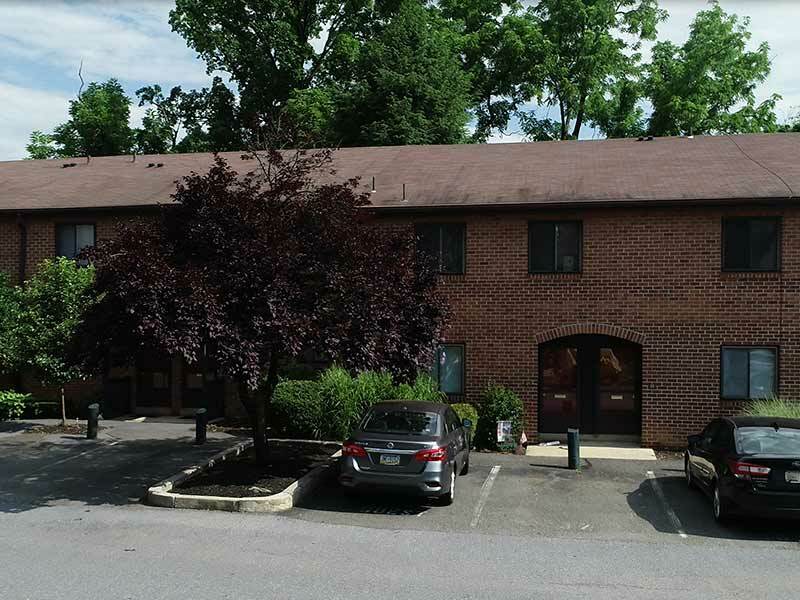 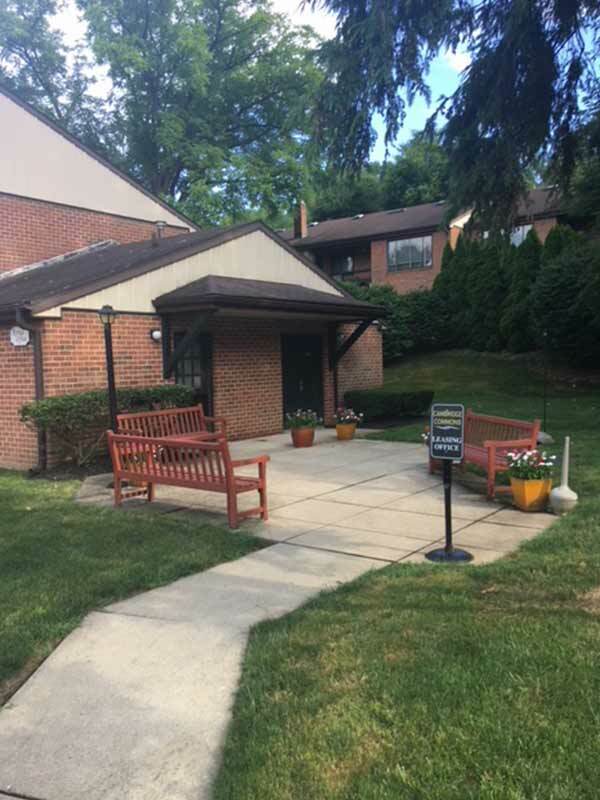 Our Wyomissing apartments for rent sit on beautifully landscaped grounds surrounded by several of the area’s numerous parks and trails. 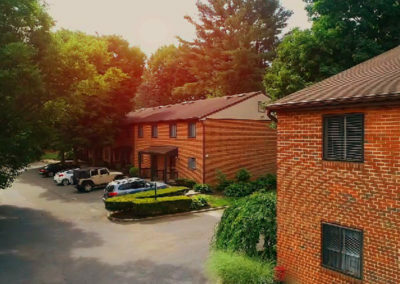 Truly a picturesque location! 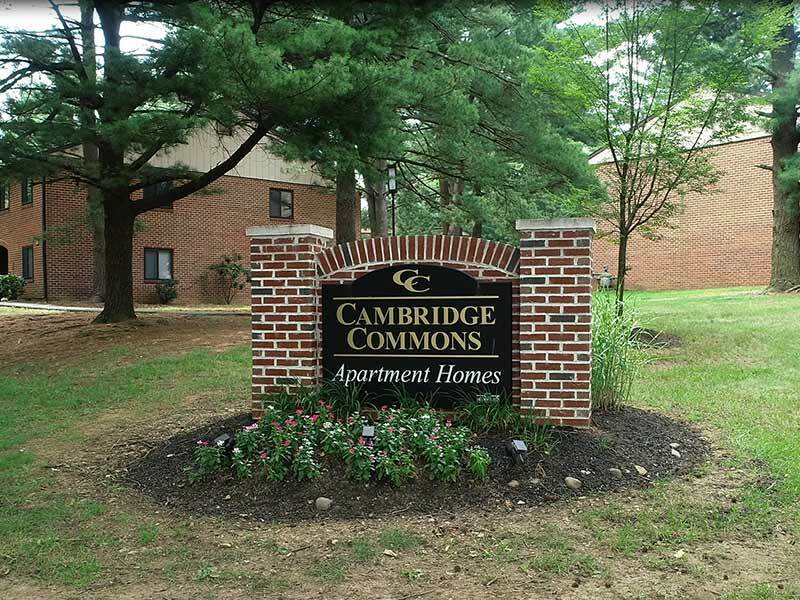 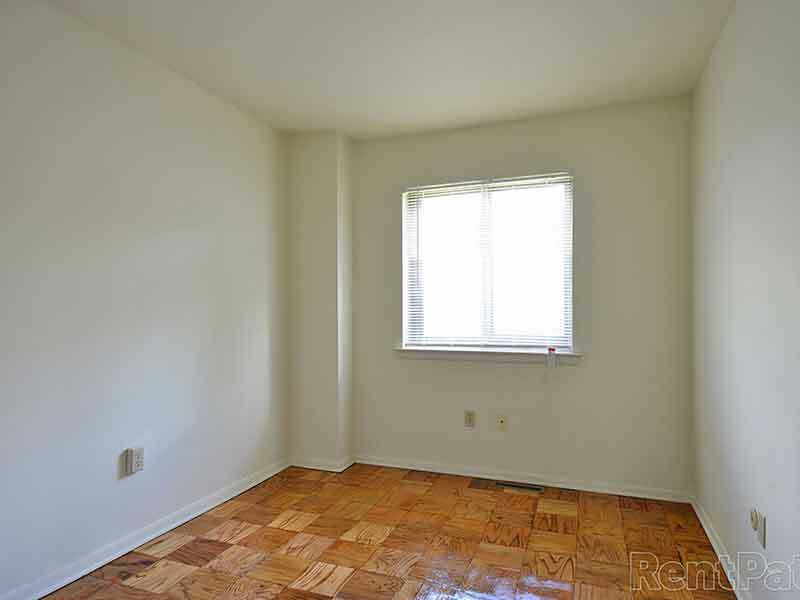 Cambridge Commons Apartments offer spacious 1, 2 and 3-bedroom apartments. 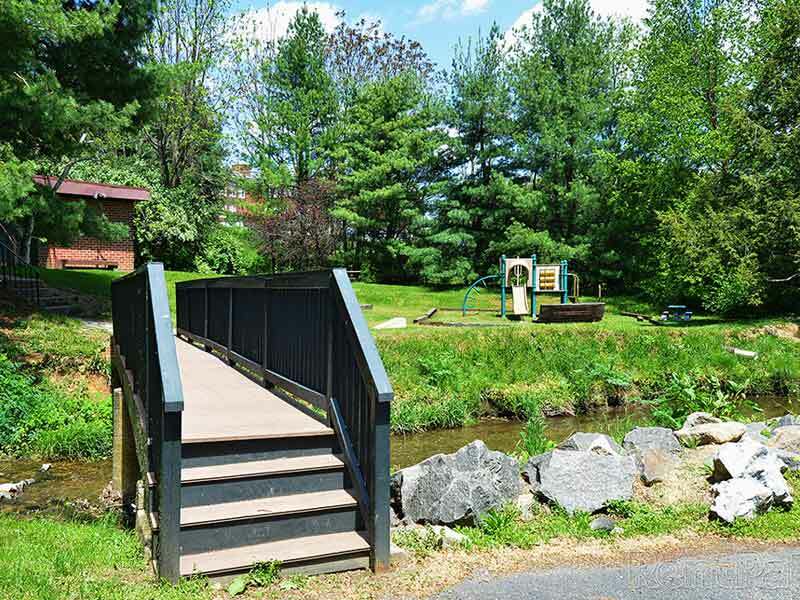 We also offer 3-bedroom townhomes as part of this spectacular community. 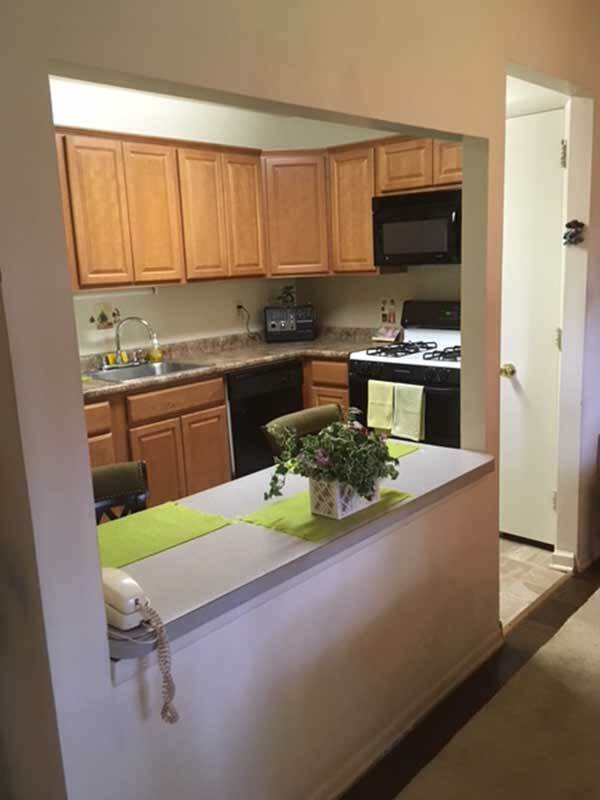 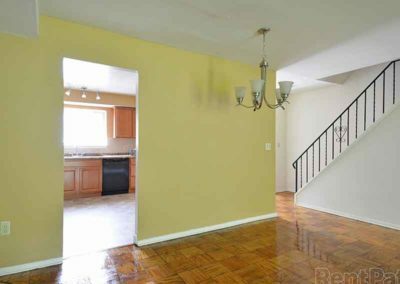 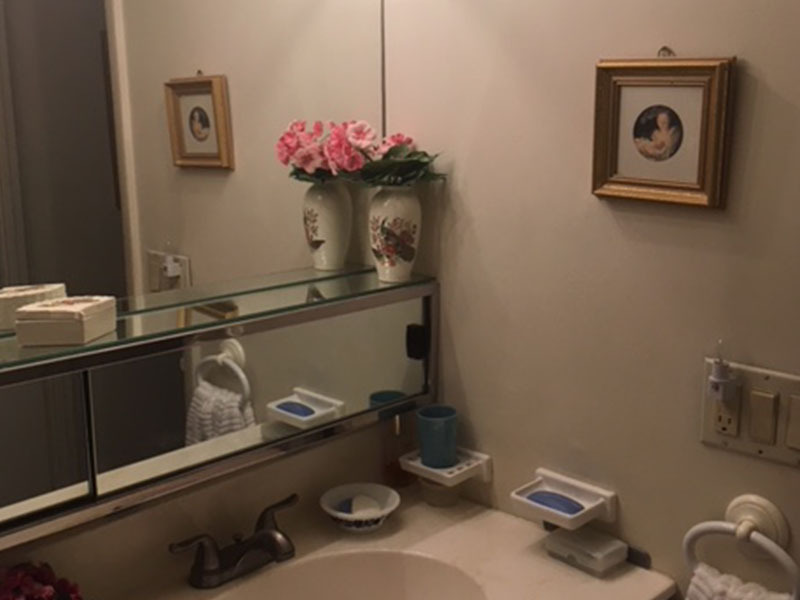 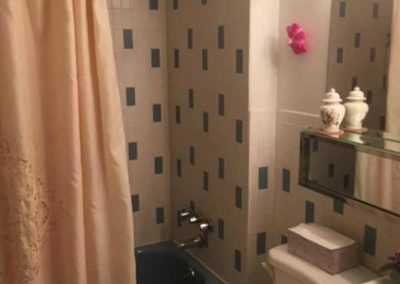 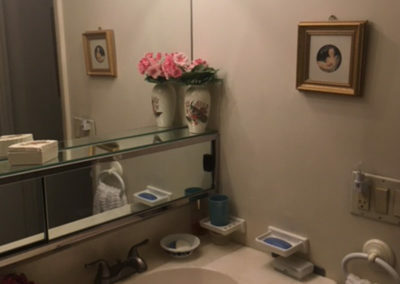 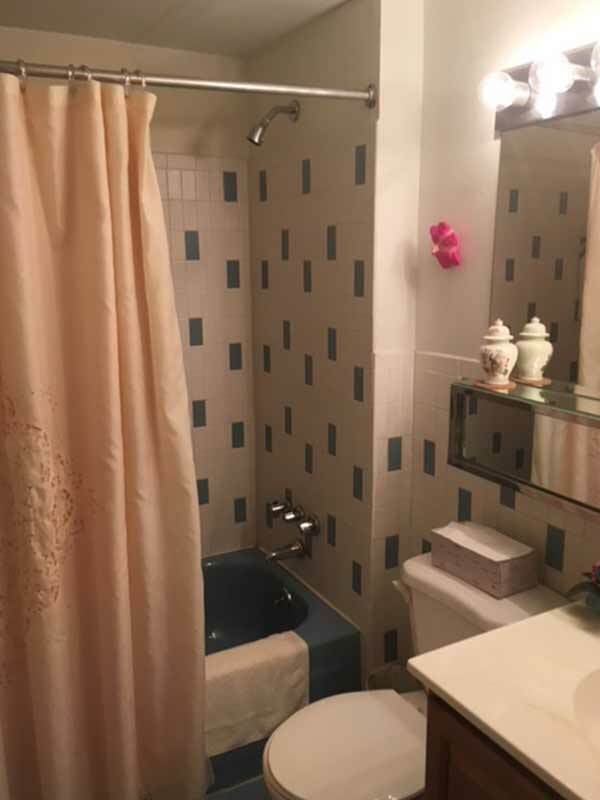 Each beautifully appointed apartment or townhome features open floorplans, oversized closets, distinctive private entrances, patios or balconies, huge contemporary kitchens, plush wall to wall carpeting, spectacular parquet flooring, central air conditioning, and washer/dryer hookups or rentals. 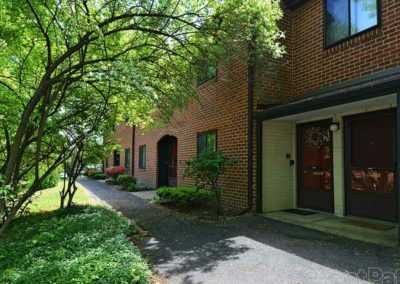 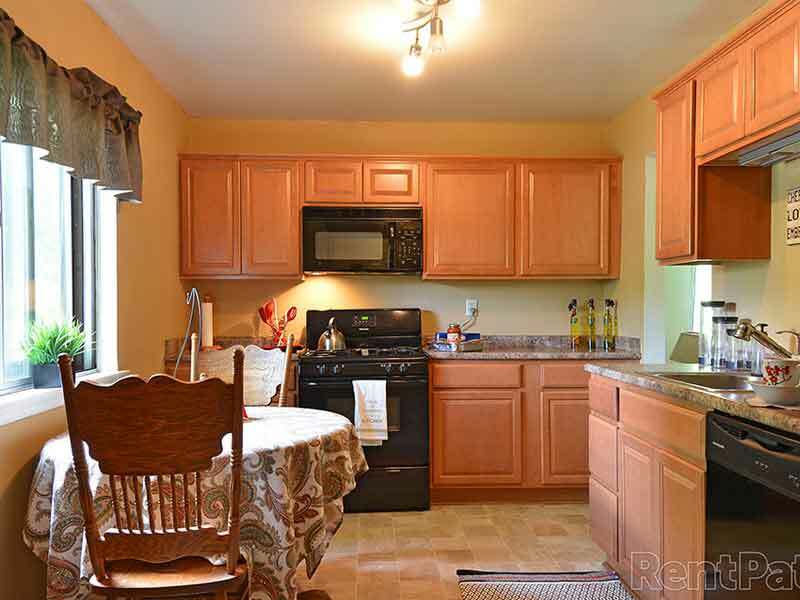 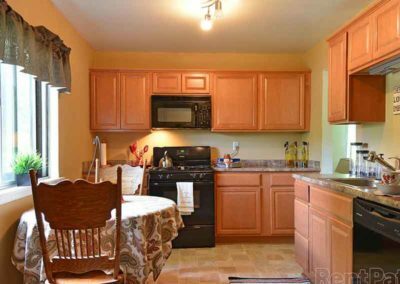 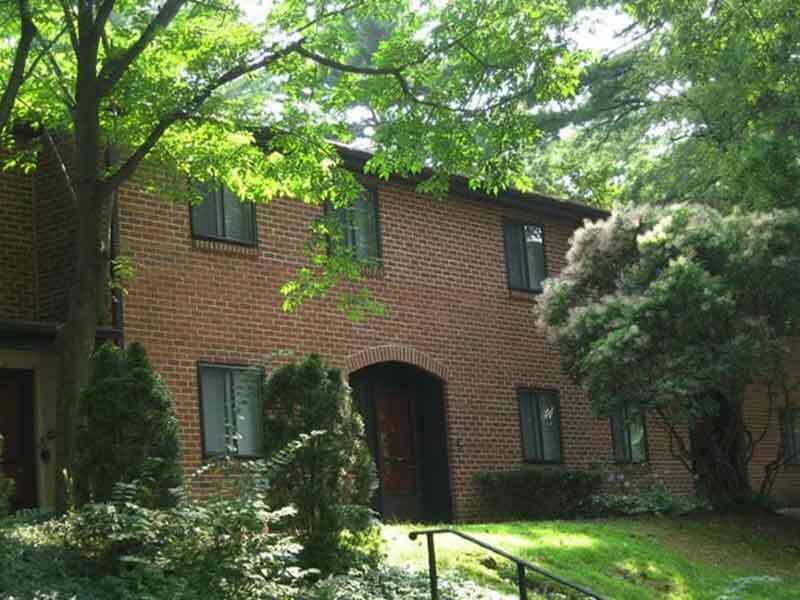 Nestled quietly in the desirable Wyomissing School District. 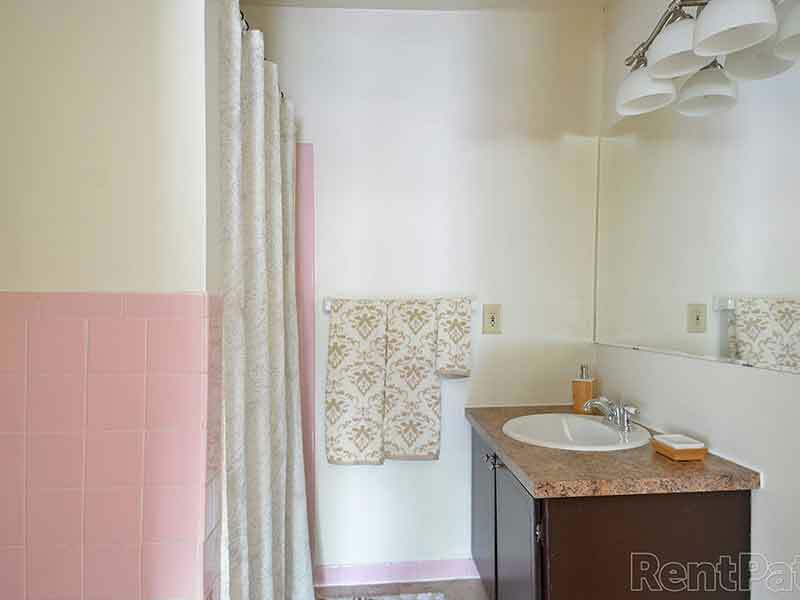 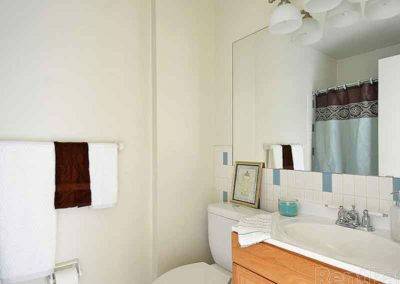 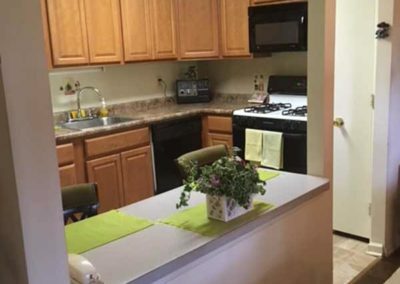 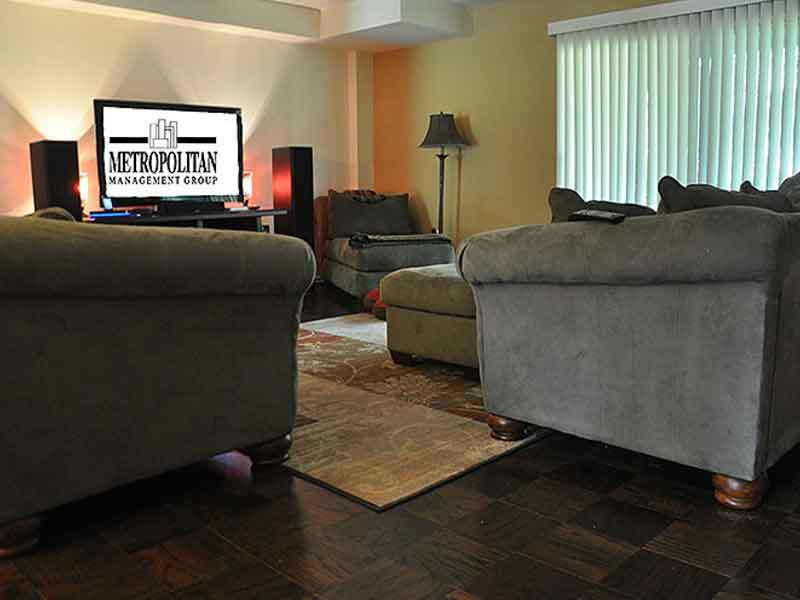 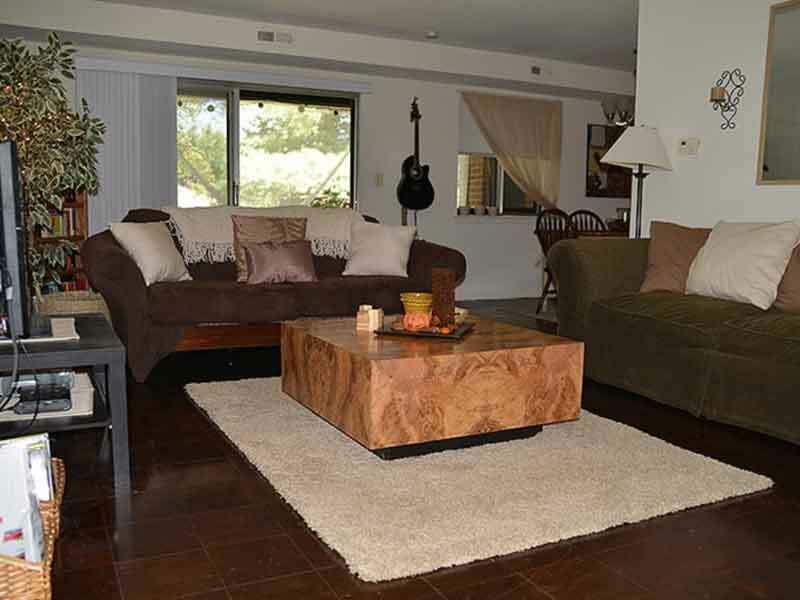 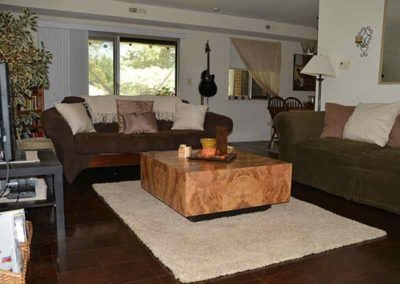 Each apartment home is specifically designed to meet all your comfort needs.